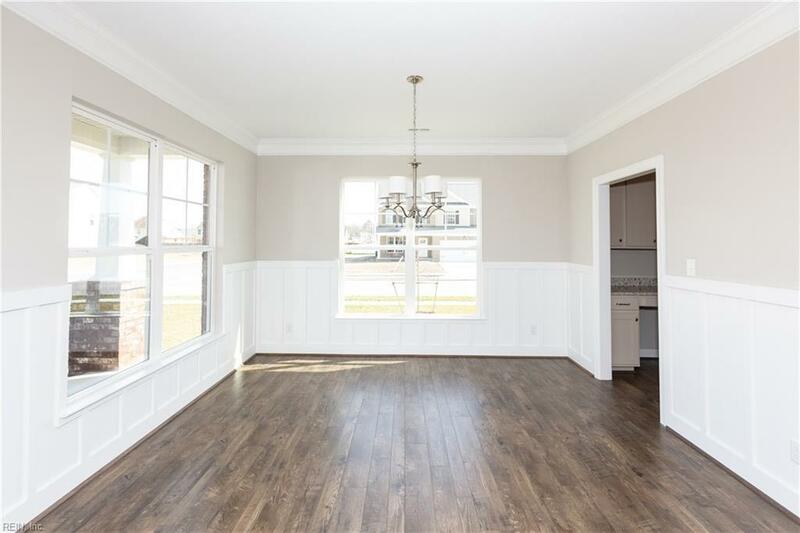 3212 Delegate Ln, Chesapeake, VA 23323 (#10247674) :: Abbitt Realty Co.
Move-in ready, new construction without the wait! First floor living with a master bedroom & bathroom downstairs, large kitchen space with open concept views into the entertaining areas of the home. 3 bedrooms, 1 bath and loft area upstairs. 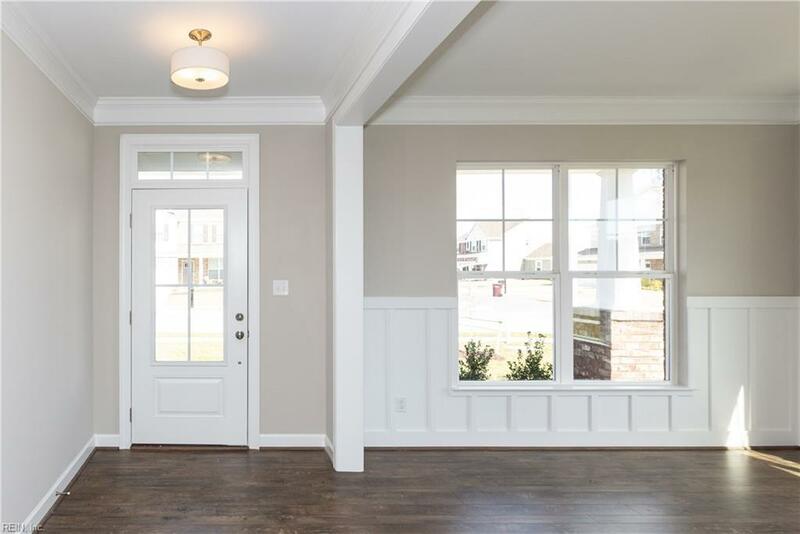 Tons of upgrades throughout with a great price tag! 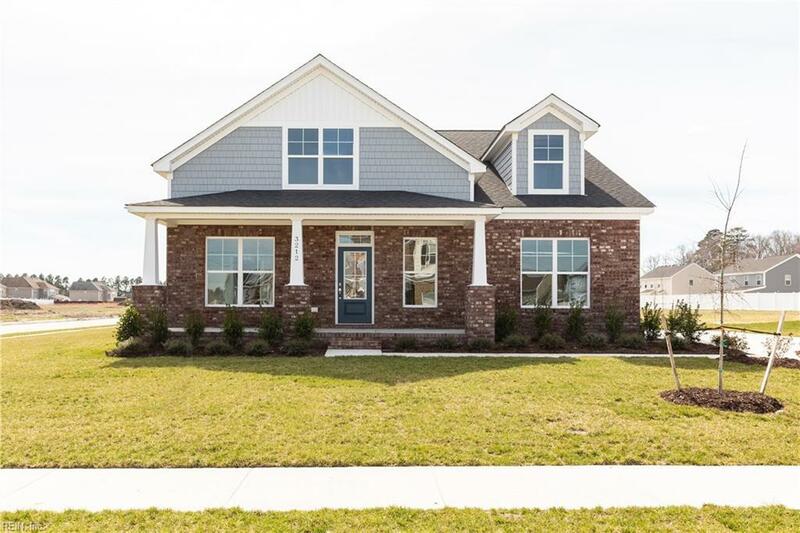 On 1/3 of an acre lot! 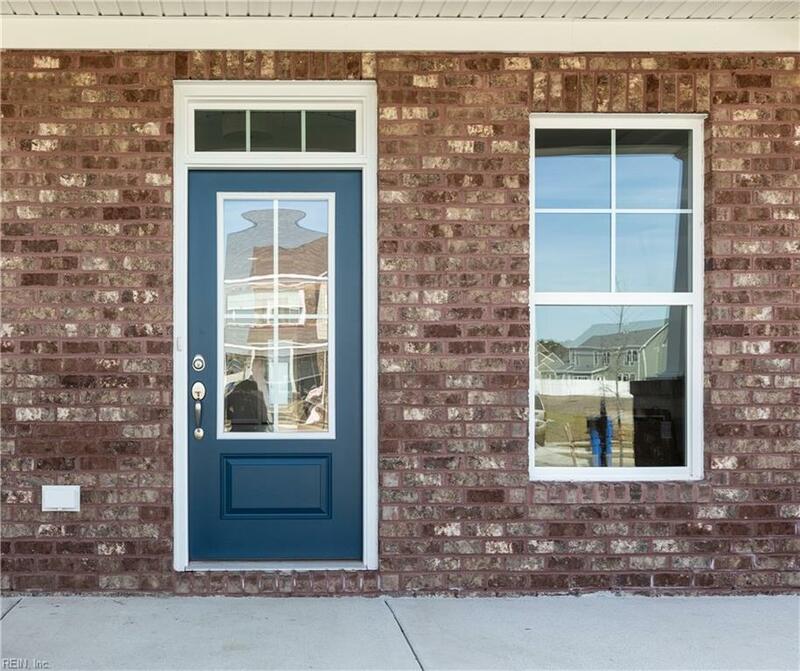 Close to the shipyard, bases, shopping & dining in the sought after area of Chesapeake! Builder offers up to 3% closing cost when using their preferred lender & closing attorney. Open daily 12-5pm and by appointment.